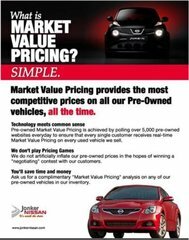 Available at $22,800 No Extra Fees. 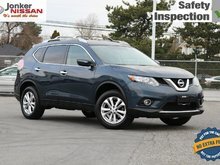 Here we have an All Wheel Drive Blue Rogue outfitted with many fine features such as Bluetooth, navigation, back up camera with Moving Object Detection, panoramic sunroof, A/C, cruise, black leather comfortable seating, heated front seats, dual zone climate controls, push button ignition, SXM/FM/AM/CD/AUX/USB sound options, power lift tailgate, alloys, roof rails, fog lights, and notice the chrome finishing touches on the outside of a Rogue ready for test driving today! 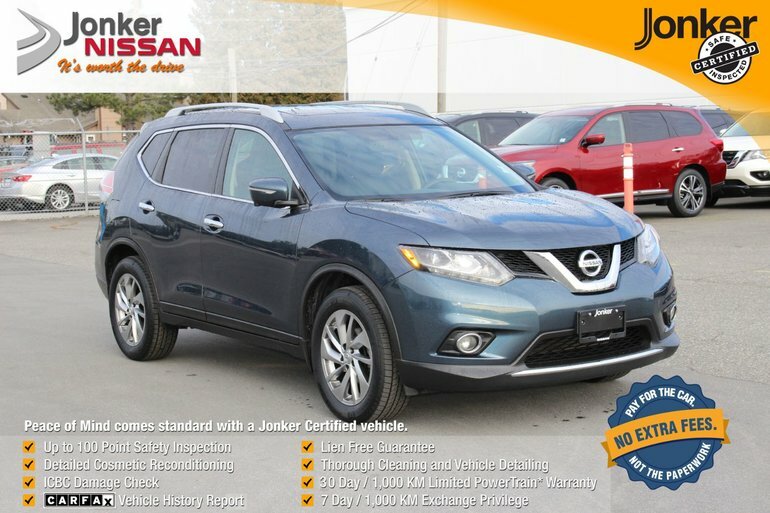 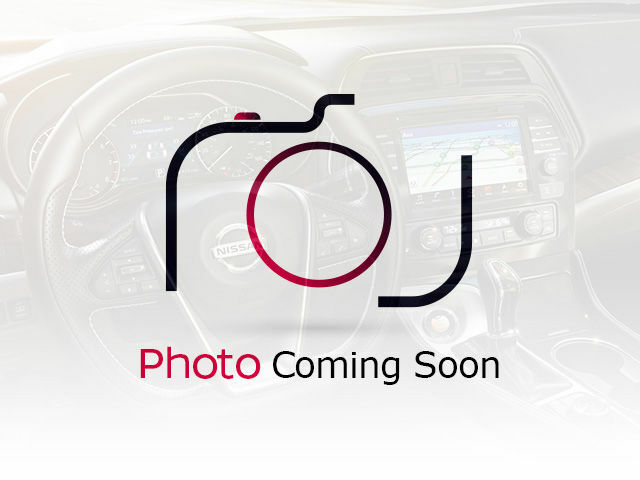 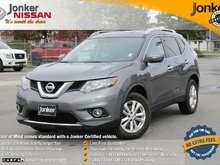 Interested by the 2014 Nissan Rogue SL AWD CVT ?